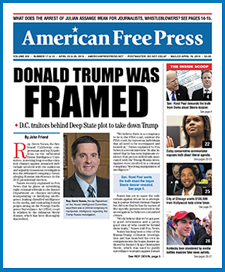 Click on the image below to subscribe to AFP’s online editions. Already a subscriber? Click here to log in to read the latest issue, AFP’s March 27 & April 3 edition.